I was a bit to quick with v3.0.0.2 and had to do one more update to fix this properly. I have brushed up my CommentBox solution to use REST queries instead of the old web-service queries. I have rewritten the entire solution and brushed up most of the functionality. 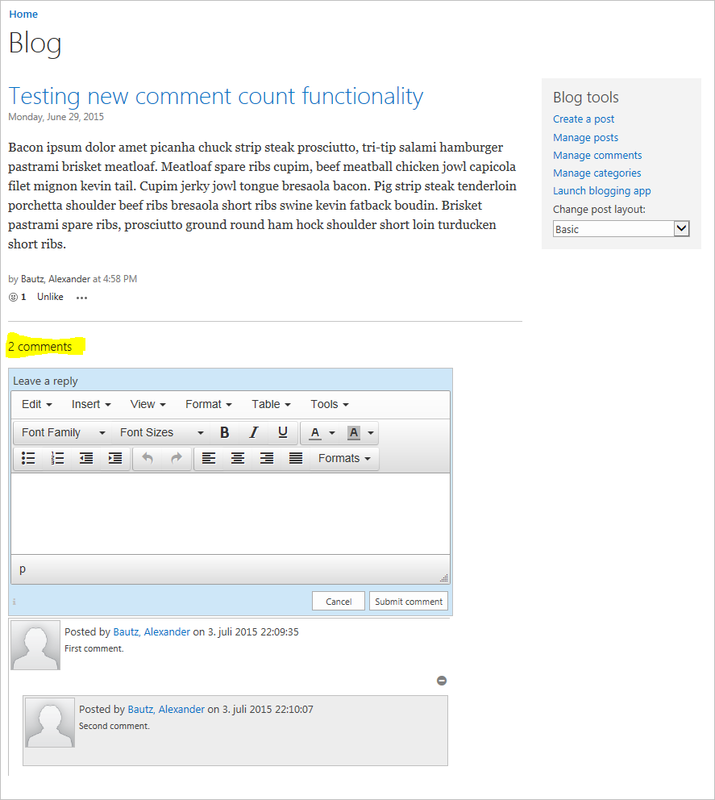 You can add a CommentBox to any page in your SharePoint site to enable the users to post comments and discuss topics. You can have rich text or plain text comments with attachments, and multi level replies. It has paging and subscription to comments by email. 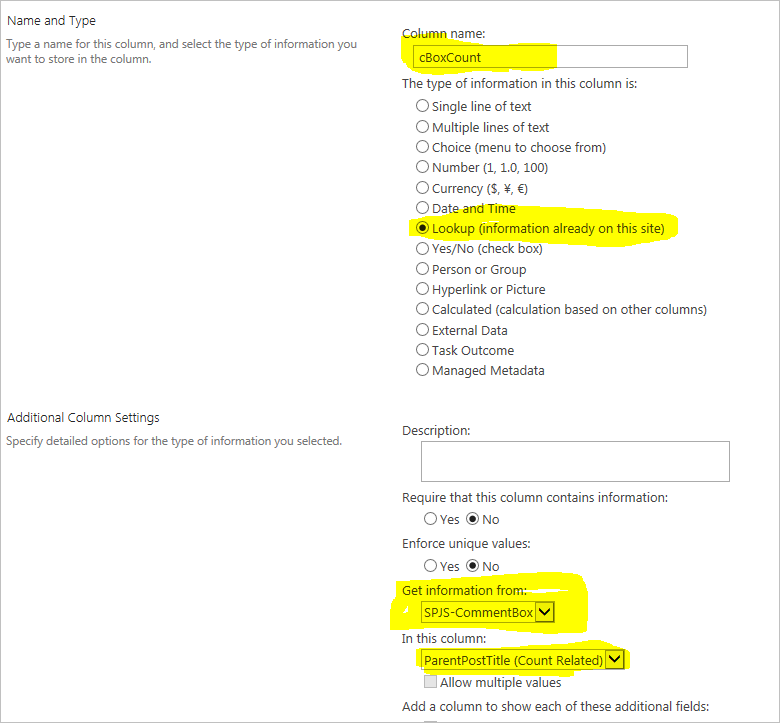 Please note that the new version only supports SP 2013 and above. If you use SP 2010 or SP 2007 you must stick with the old version. 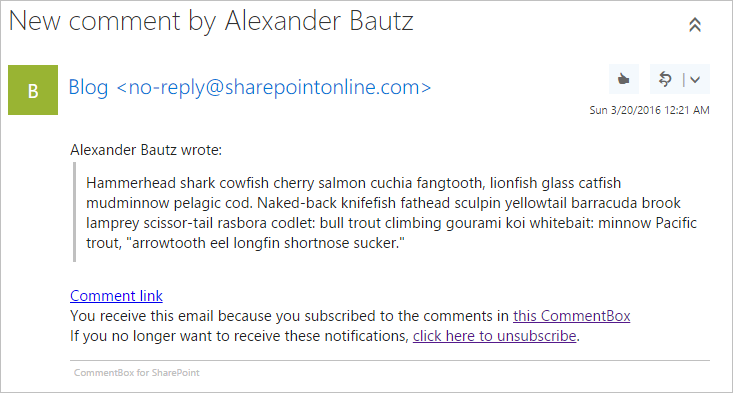 By request I have updated CommentBox for SharePoint with an option to subscribe to comments. Please note that this is a BETA version, and I will need some feedback on this new feature. 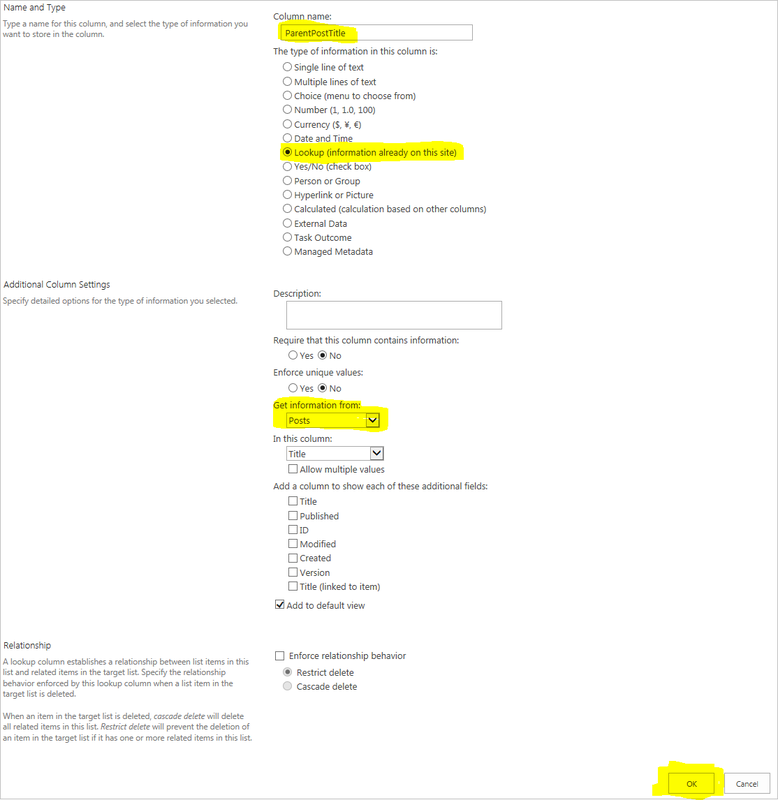 This new feature is ONLY available in SharePoint 2013 – it is not visible in SP 2010 and because it uses the SP 2013 exclusive REST-Email feature, it WILL NOT work in SP 2010. Please note that you must update the ” argument object” in your CEWP / setup with a few new variables – all are marked with “New in v2.6” and can be found in the file “spjs-cBox_CEWP.js.txt” in the download package. You must update all the files from the download package. See this page to get the files and for setup instructions (not updated with all features from this BETA – look at the file “spjs-cBox_CEWP.js.txt” in the download package for all new variables). Remember this is a BETA version, and post any comments in the forum. Tidied up the code and added support for adding attachments to comments. You can add as many attachments as you like, and they will be listed below the comment. You can also upload imaged directly from the “insert” menu to have them appear inline in the comment. With some restrictions (browser related) you can also paste images from the clipboard directly in the comment textarea. These images are stored as a base64 encoded string inline in the comment, so don’t add very large images this way. Hover over image attachments to show a preview, click, to open in a dialog. If you have an existing license code, you can request an updated code for this version at no extra cost. I have updated the solution to be able to count the number of comments on a blog post. This modification is tested in SP2013 only. Parts of it may work for SP2010 as well, but this can not be guaranteed. Follow the instructions in this post for the basic setup, and then follow these instructions to add the comment count.